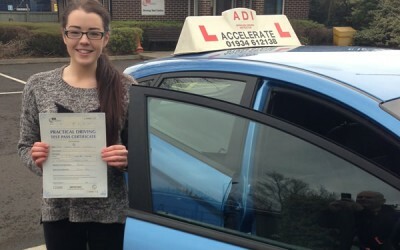 Congratulations to Jessica Woodland from Uphill for passing today with only 1 minor fault! Congratulations to Paige & Rhian who completed the driving element of their BTEC course today with the help of their instructor Sara Taylor! Fantastic news, well done to you both! Congratulations to Joanna Mazurek from Wrington for passing 1st time! Congratulations to Jaik Newbury from Weston-super-Mare for passing first time! Congratulations to Jaik Newbury from Weston-super-Mare for passing his driving test first time today with only 2 minor faults. He is now looking forward to the Pass Plus course with his instructor Brian Lane. Well done Jaik! Georgia passed her driving test, first time with Sara. Congratulations Georgia well done only 5 minor driving faults. Congratulations Diane: Accelerate has been my saviour! Paige Cobley passed her test in 8 weeks! 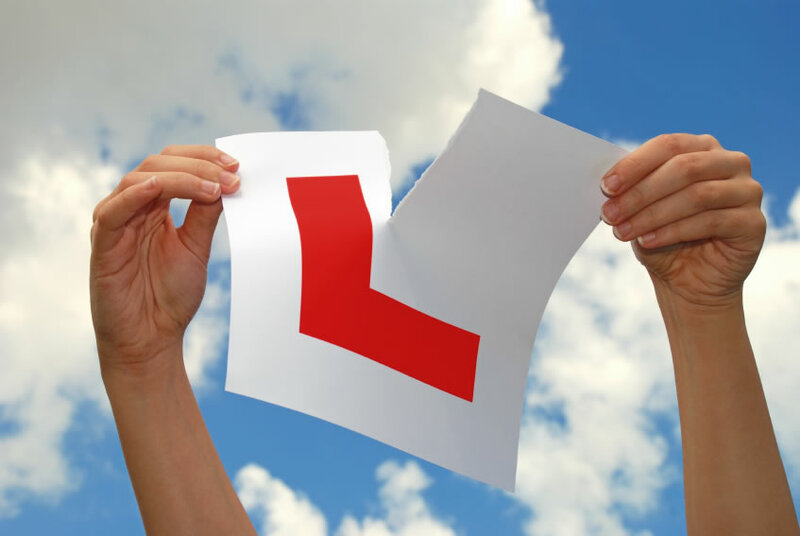 Paige Cobley passed her driving test today, 26th feb 2013, with only 2 minors. Paige passed in 8 weeks. Well done Paige! Looking forward to the Pass Plus. Becky really appreciated the guidance given on how to stay calm for her test. Congratulations Becky! Congratulations to Jenny on passing her test with ZERO faults! Jenny Wareham passed her test on 20th February at 12:48 with ZERO faults! What a amazing achievement! Well done Jenny!